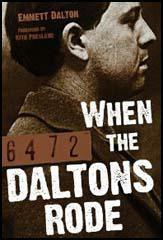 Robert Dalton was born in 1868. His parents, Lewis and Adeline Dalton, had fifteen children including Emmett Dalton, William Dalton and Grattan Dalton. Adeline Dalton's brother was the father of Bob Younger, Cole Younger, and James Younger. 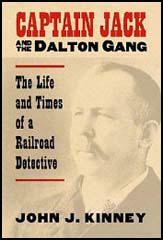 Bob's brother, Frank Dalton, became a deputy marshal. He worked with Heck Thomas but was killed while attempting to arrest a horse thief in November, 1887. Bob and his brothers Emmett and Grattan also served briefly as lawman. It was later claimed that the men were forced to leave the service after becoming involved in rustling.